The stoves were created using cast-iron and long-lasting material which conveys, in some way; a retro touch belonging to past aesthetics, recalling wood stoves and the memory of cooking on the fire. Stoves can be modern and traditional at the same time; they are clean, efficient and have a highest level of functionality. The gas burners are of the latest generation and combine design with efficiency. We wanted to re-dress an existing product with a new, desirable quality. 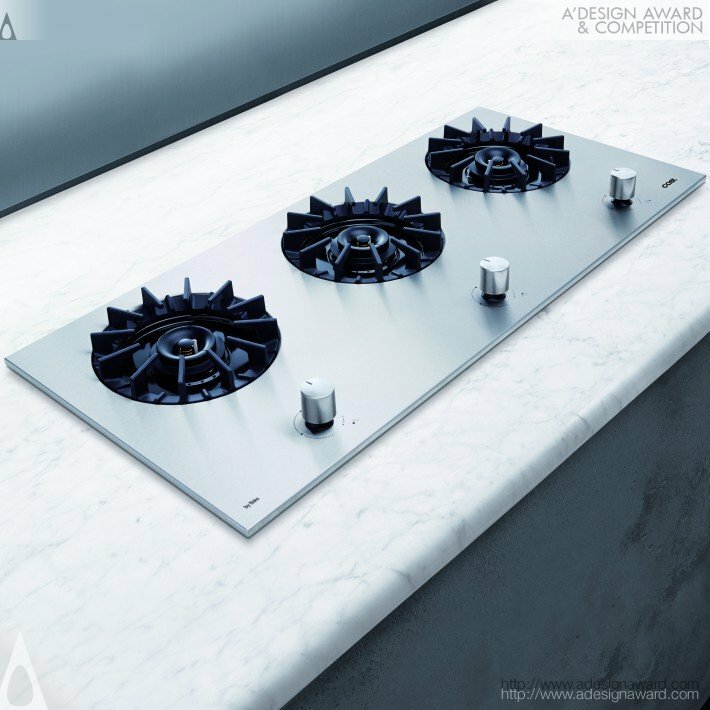 If you wish to have a very good built-in gas hob design, please contact our secretariat and indicate that you wish to work with AA/18478908 for your built-in gas hob project. We will process your request immediately and forward your requirements to AA/18478908. 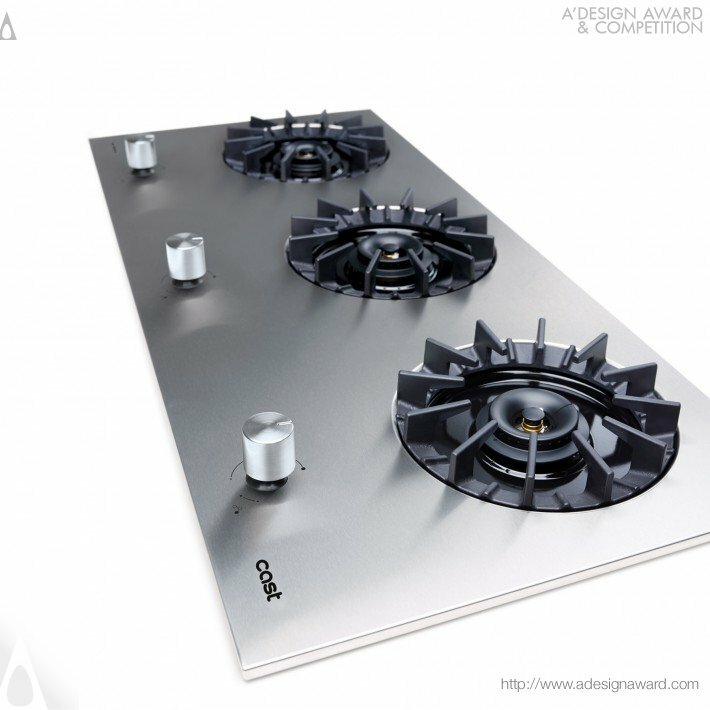 Request Consultancy for built-in gas hob design by AA/18478908.